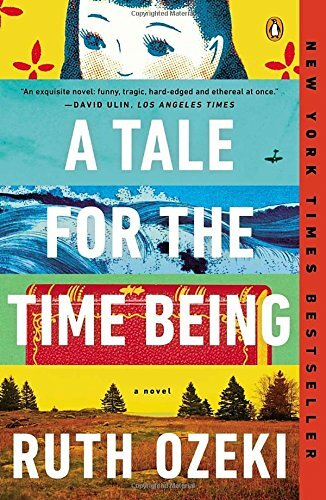 For our last regular show of 2016, we come to Ruth Ozeki’s A Tale for the Time Being and get schooled on the relationship between the writer and reader and the nature of time itself. We also touch on Christmas gifts from the future-past, good names for blogs, and more. This week’s show is sponsored by Penn State World Campus, and you can check out our merch store between now and January 31 at overduepodcast.com/store.